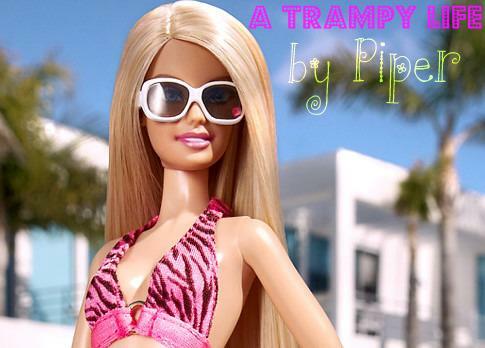 A Trampy Life by Piper: Influenster!! So I think I love doing this Influenster thing! This time we received the #GameNight Voxbox. We got Monopoly Jr. to say my boy was excited is a bit mild. R wanted to play right away but sickness took us over! So we broke it open and have had our first Game Night ( or Day ) . What a cute little game and easy for kids to get into. The game pieces are cute and the money and items involved make lots of sense. It was a hit. As an adult we had some issues with the game in that maybe we over thought it but some of the chance cards need more description of method. When you choose a certain color space and if free buy it. It should probably state the next available or something along those lines to make sure you don't pick the ones that will help you. I am thinking it will be tricky for 5 year olds but my 7 year old had no real issues. So if you are looking for a good family game Monopoly Jr is a great addition to your Game Night! I am me that is really all I can say...Sometimes I am crazy, funny, sad , mad and anything in between!